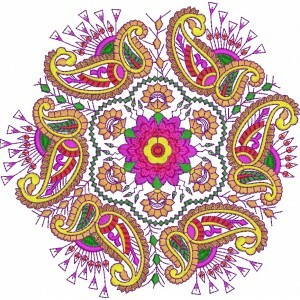 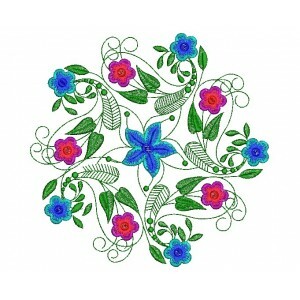 A Category for colorful heavy stitches designs. 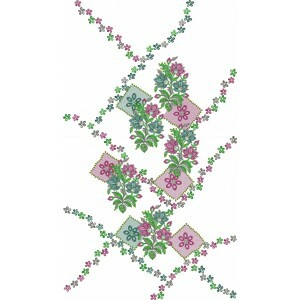 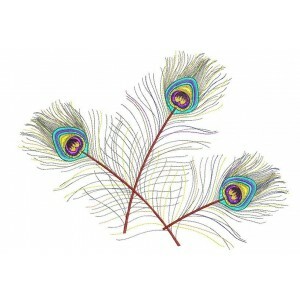 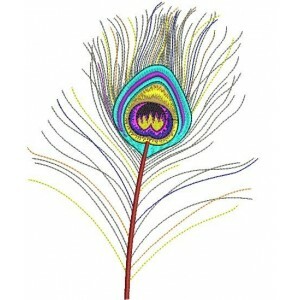 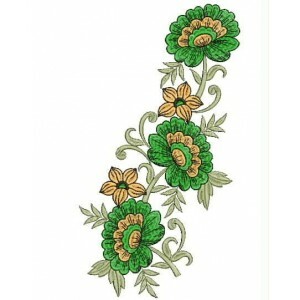 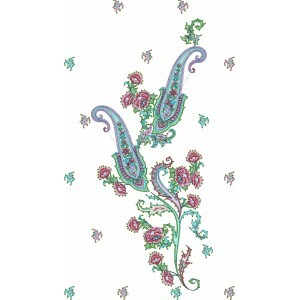 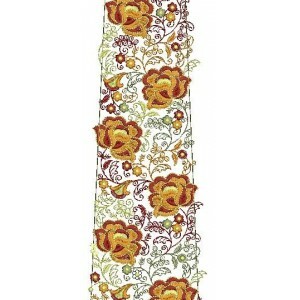 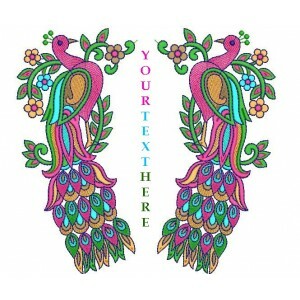 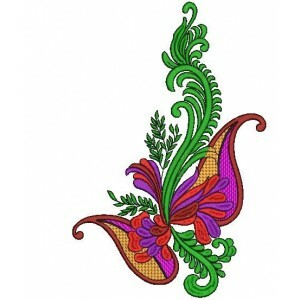 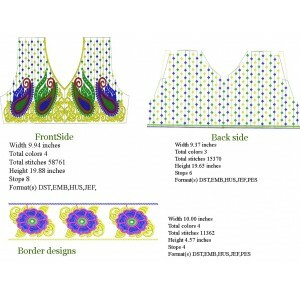 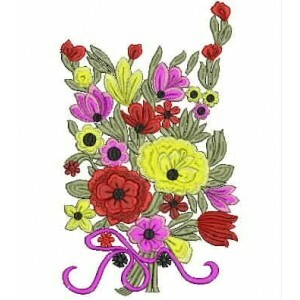 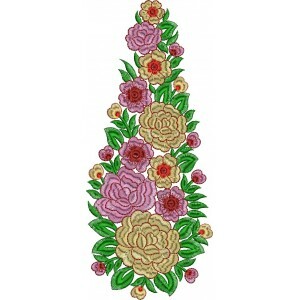 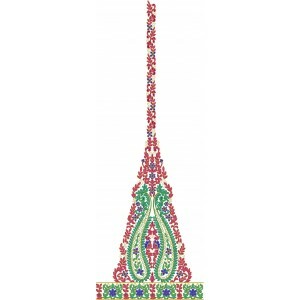 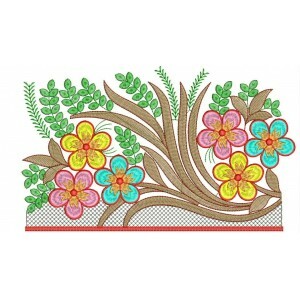 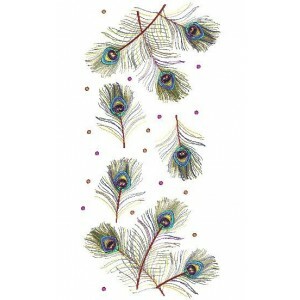 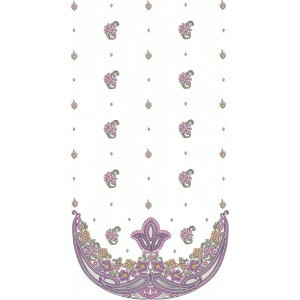 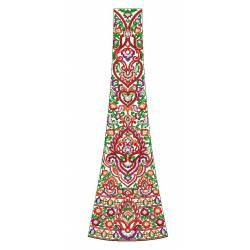 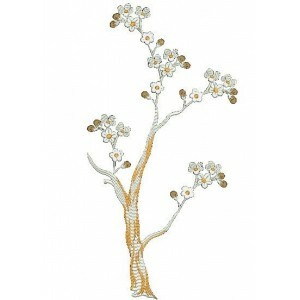 Find Abstract heavy embroidery design here. 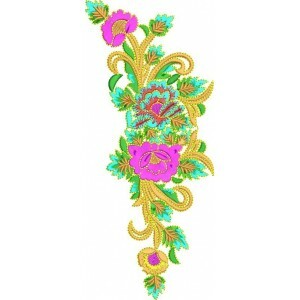 All the Embroidery Designs are meant for large commercial 200mm and 250mm area hoop embroidery machines. 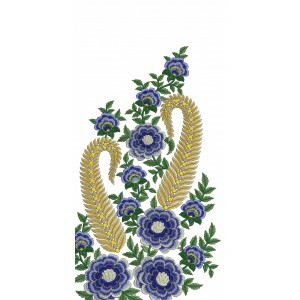 HEAVY EMBRIODERY There are 50 products.